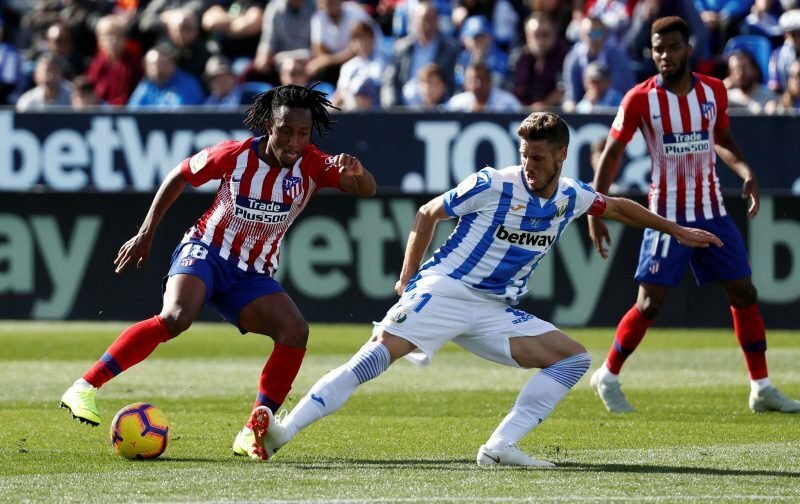 Arsenal and Newcastle United are both fighting for the signature of Atletico Madrid forward Gelson Martins, according to The Sun. It is understood that both clubs are interested in taking the 23-year-old on loan, who has struggled for game time in the Spanish capital. Newcastle are said to be front-runners in the race to secure the Portuguese, with the Magpies willing to pay between £3.5million and £4.5million as a loan fee. Struggling Ligue 1 outfit AS Monaco are also said to be tracking the player, but he is thought to favour a move to the Premier League. The Cape Verde-born forward moved to the Wanda Metropolitano last summer following the termination of his contract at Sporting Lisbon due to an incident at the club’s training ground which saw 50 supporters attack staff and players. Martins has played 21 times for Portugal. But after signing a five-year deal with Atletico, he has found securing a place in the starting XI difficult – making just eight league appearances this term and registering no goals or assists. 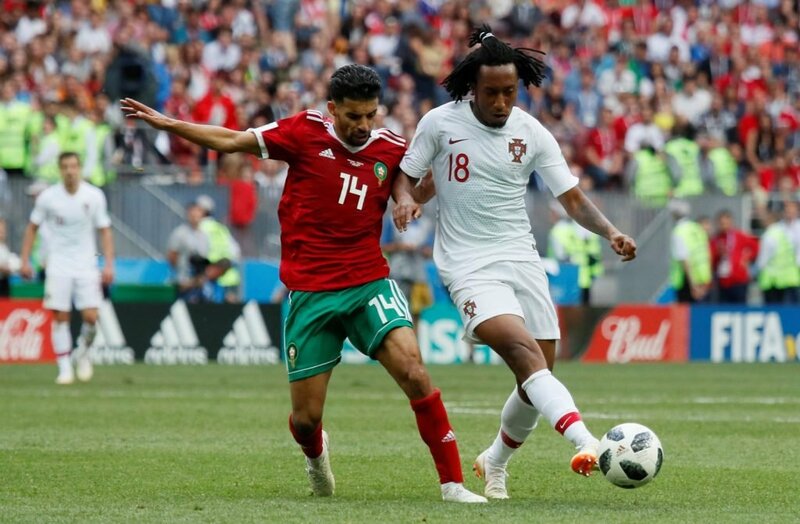 Martins has managed 21 caps for Portugal but it would appear necessary to secure regular club football in order to progress his career. Atletico are set to use the money received for Martins in order to fund a move for out-of-favour Chelsea striker Alvaro Morata, who has been heavily touted for a switch back to his native Spain.